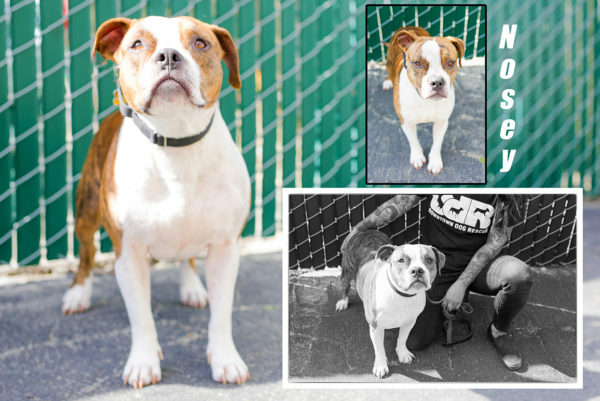 DDR dogs that are available for adoption, who come with special benefits, including “forever foster” agreements, free ongoing dog training, and free boarding. 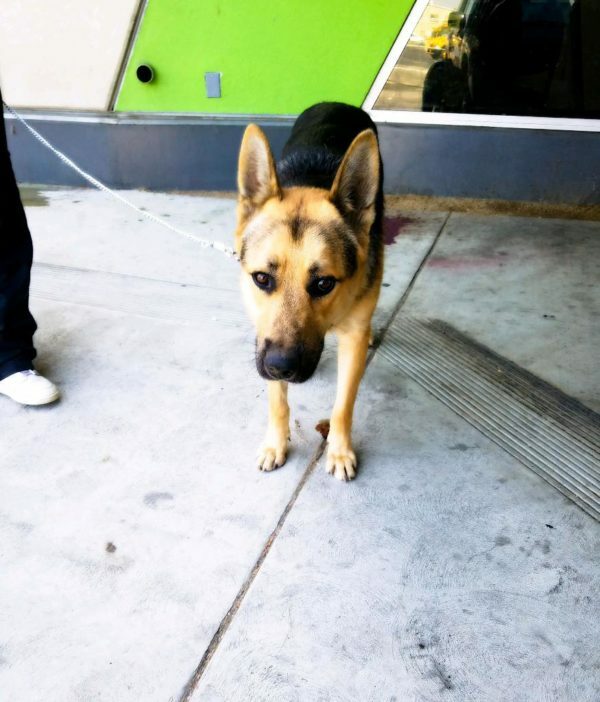 Check out some of our dogs who would love to meet you. 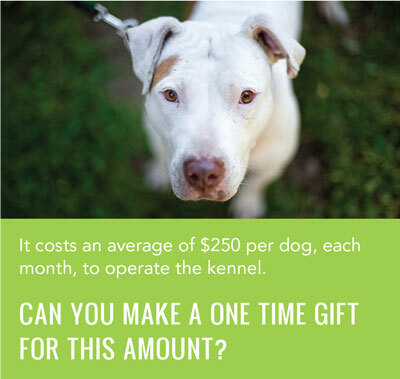 Can’t adopt, you can sponsor one of our rescue dogs until he or she is adopted, or sponsor the adoption donation. 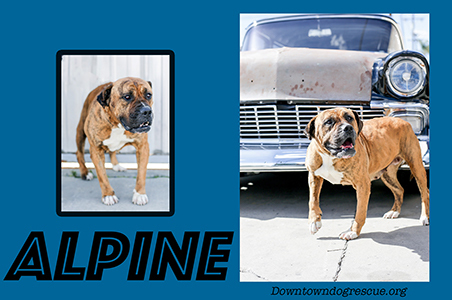 Alpine’s tail never stops wagging. 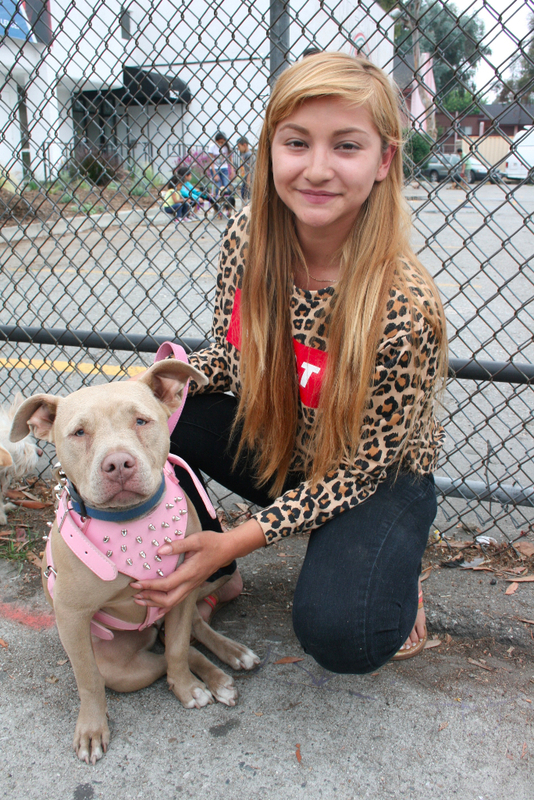 She loves everyone she meets and walks well on leash. 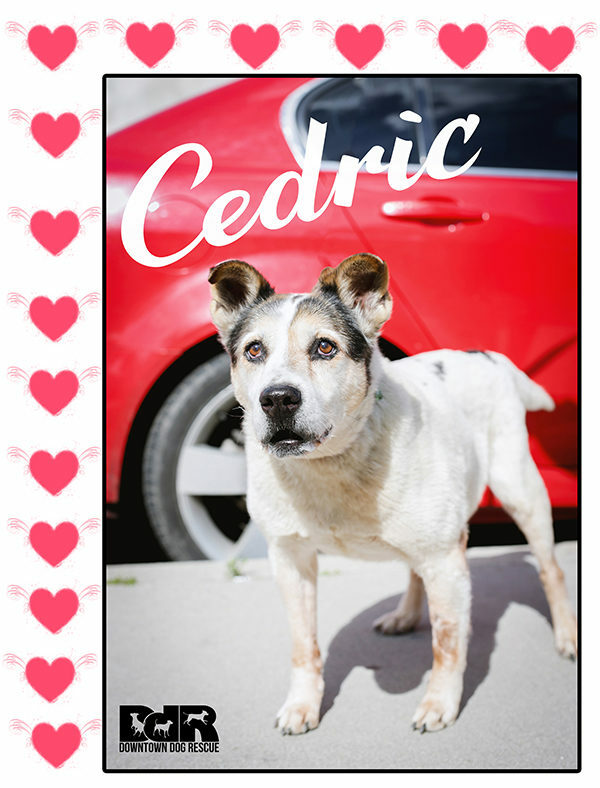 Cedric is a love bug who loves people, dogs and cats. 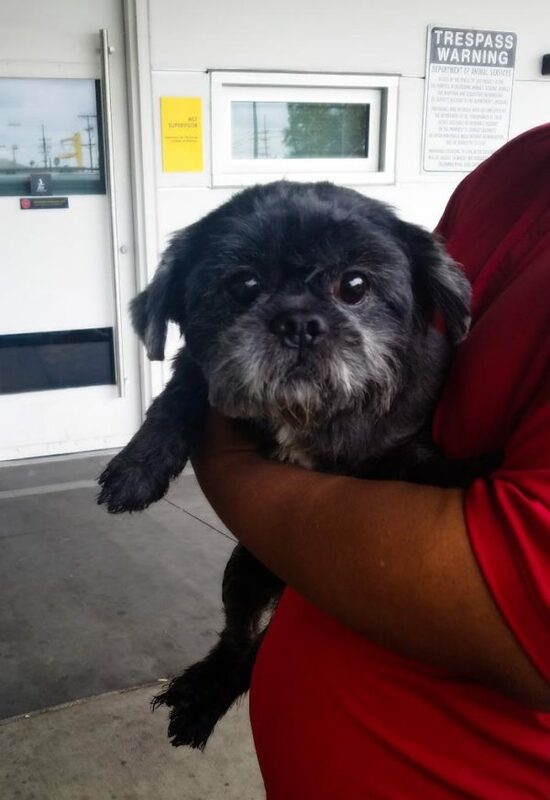 This super senior is available to forever foster. 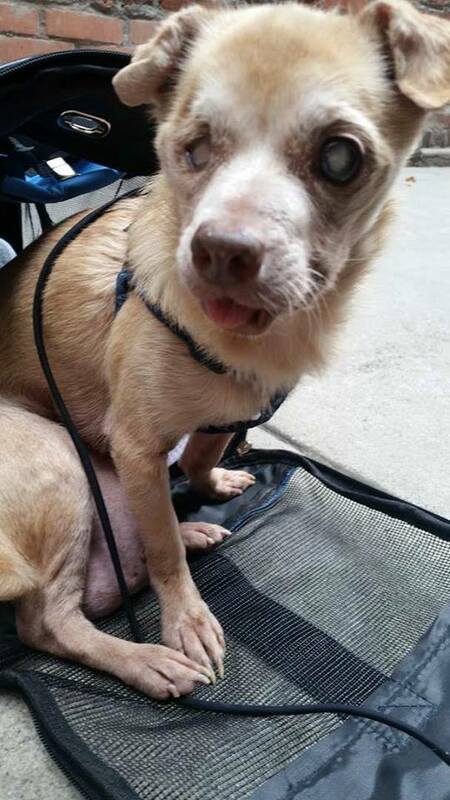 You provide a loving home for Cedric, we cover his major medical expenses for life. 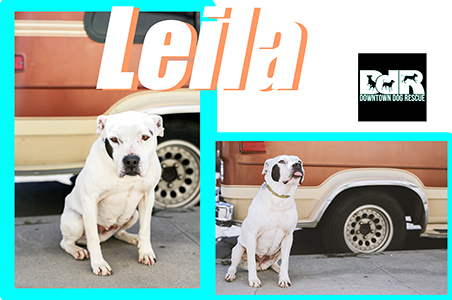 Leila is another super senior who is available to forever foster, and comes with a free dog training option. She knows all her basic commands and walks well on leash, thanks to her weekly training sessions. 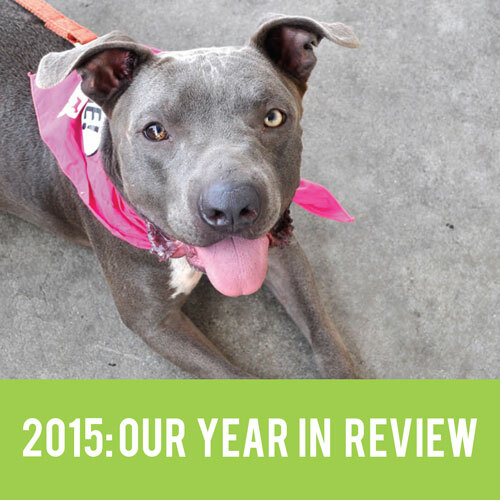 Kobe has been in our adoption program for almost two years! If you adopt this handsome dog, he comes with free dog training and free boarding at our kennel when you travel. 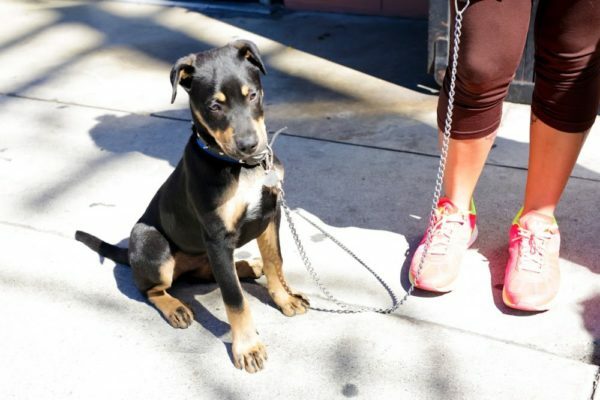 Kobe trains every Sunday, knows all basic commands, including down stay, loose leash walking, and more training tricks. 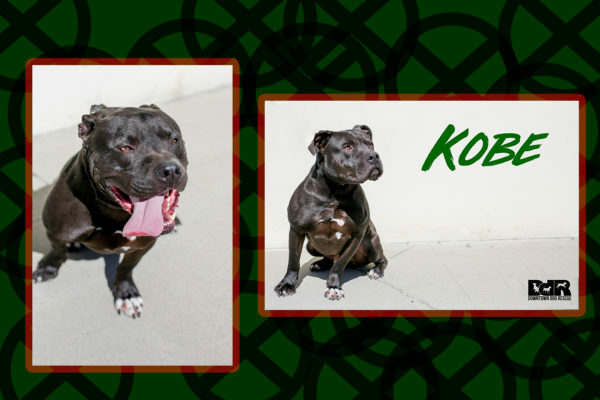 What Kobe truly needs is his own home, preferably with a yard. Nosey LOVES to play! This social butterfly is a petite dog who walks well on leash, and loves people and dogs. 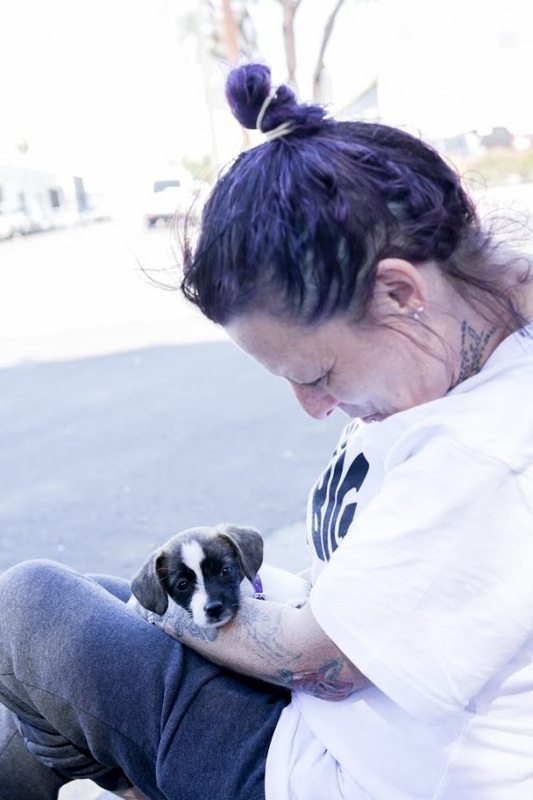 Each week, our Pet Resource Center Program serves 80-100 pet owners who live in the Skid Row community. 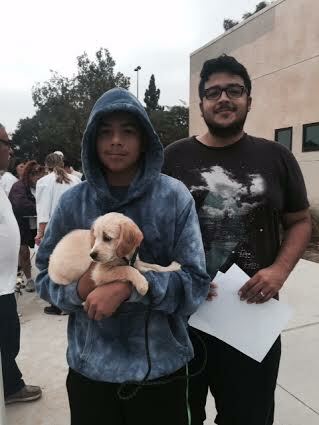 For the past several weeks, we have seen a lot of new puppies join our program. 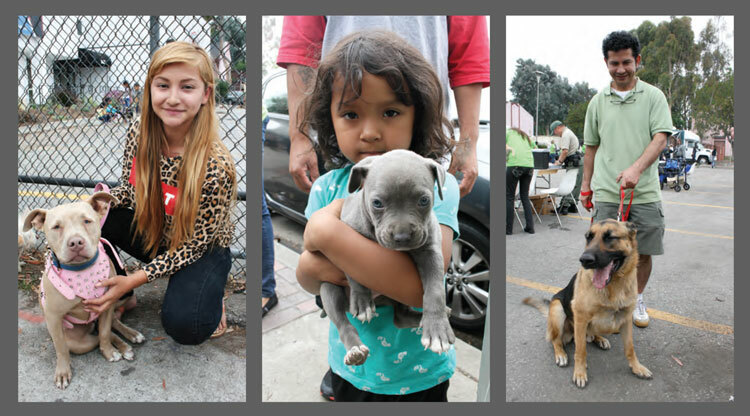 Thanks to our partnership with LA Animal Services, all puppies and kittens, receive free spay/neuter vouchers. We pay for the vaccinations and micro chipping. 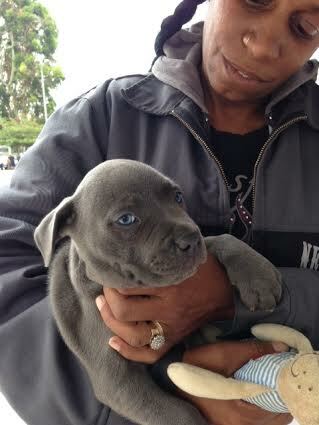 We also pay for the dog license once the puppy is old enough to receive the rabies vaccination. 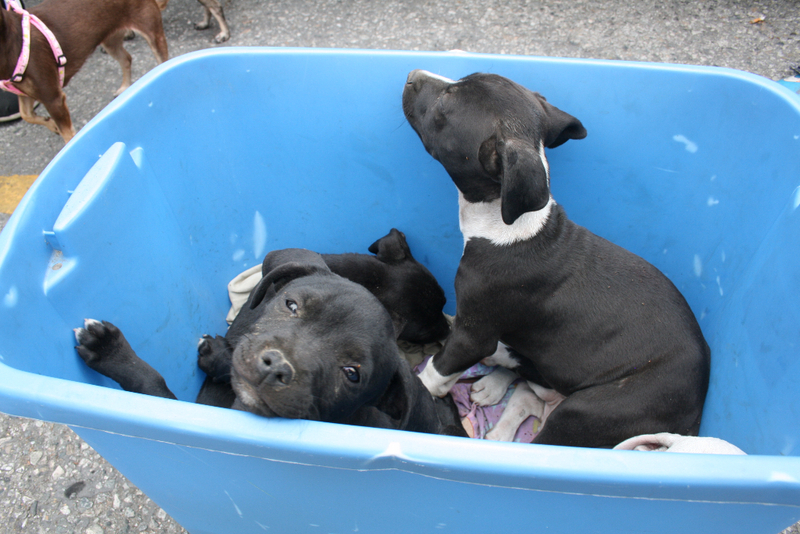 In order to be a member of the program, the pet owner must agree to sterilize and vaccinate their pet. Not only do we reduce potential unwanted litters of puppies and kittens in this community, we reduce infectious diseases such as parvo, distemper, and protect pets against fleas and ticks on an ongoing basis. 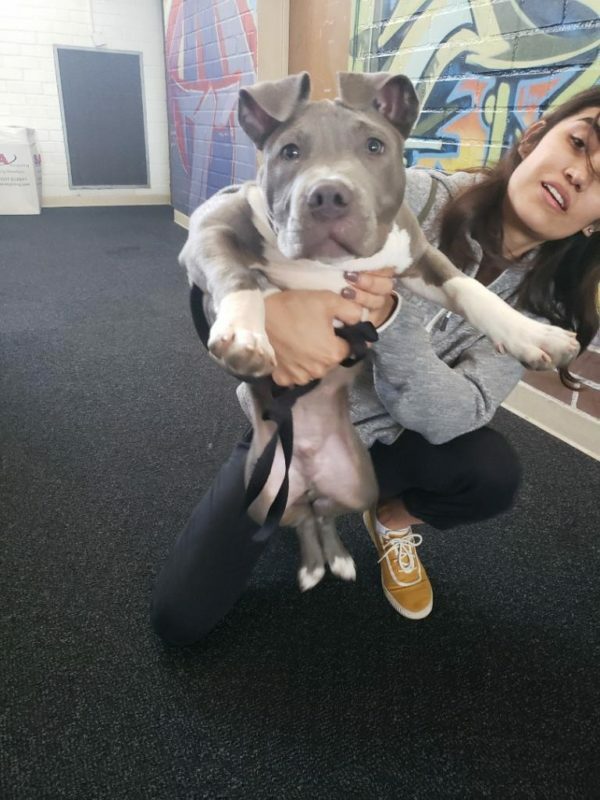 The last Wednesday of each month, the Los Angeles County Public Health Department Veterinarians and LA Animal Services are on location with a community pet wellness clinic that offers vaccinations to puppies and kittens to young to be sterilized and to sterilized cats and dogs. In addition to vaccinations, we offer micro chipping, wellness exams and basic care. For the more challenging cases, we refer the pet owner to a partner veterinarian, and we cover 100% of the cost for the pet’s exam and treatment. There is no reason any pet living in the Skid Row community is not spayed or neutered, and no pet needs to suffer from a chronic medical condition such as an ear or skin infection, thanks to this collaborative partnership with the participating veterinarians, Los Angeles Animal Services, Inner City Law Center, and Downtown Dog Rescue counselors and volunteers who run this program, including driving the pets to the animal hospital because lack of transportation is a challenge. On Super Bowl Sunday morning, in the rain, 80 dogs and cats were spayed and neutered at East Rancho Dominguez Park in Compton. One mobile clinic completely full of cats, and the other for dogs. 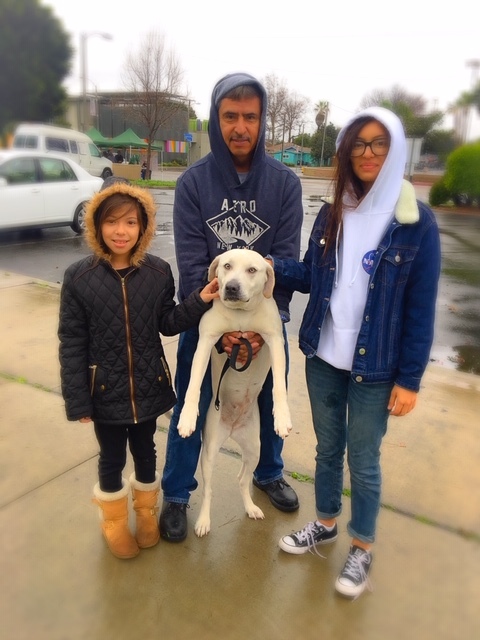 What an amazing team Spay4LA, who performed all the surgeries. 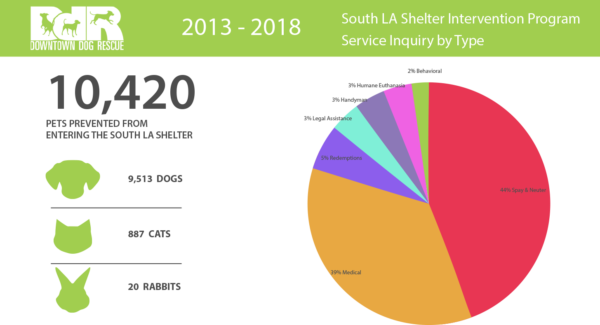 We love to collaborate with Spay4LA because they have the same mission as Downtown Dog Rescue, helping pet owners who cannot afford to sterilize their pets. 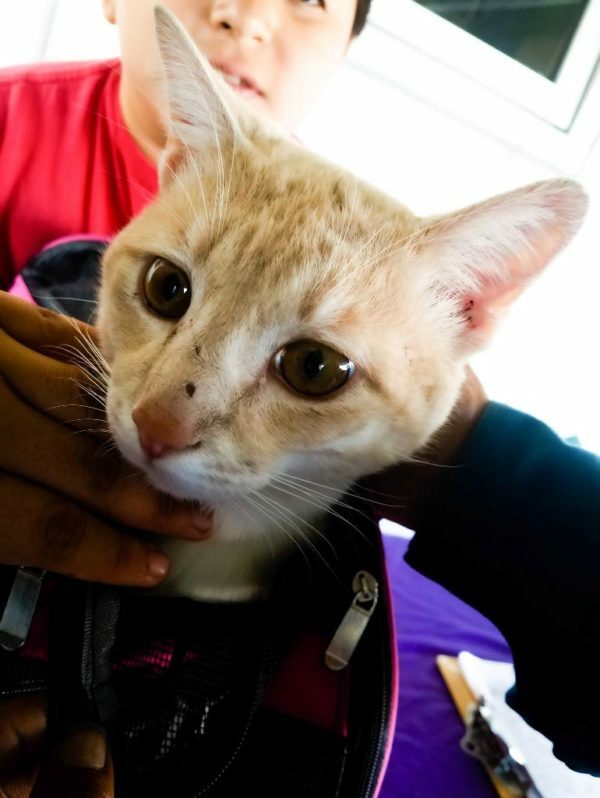 Usually, we focus on dogs, doing a few cat surgeries, but in 2019, we are committed to doing more free spay/neuter surgeries for pet cats. 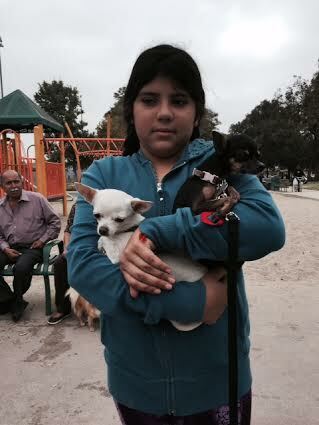 Many of the pet owners that we assist live in South Gate, Lynwood, Paramount, Bell Gardens, all cities that do not offer any type of free or low cost spay/neuter vouchers. We are grateful to all of our donors who continue to support these free surgery clinics each month. Our next clinic will be Sunday March 3rd for the Compton community.